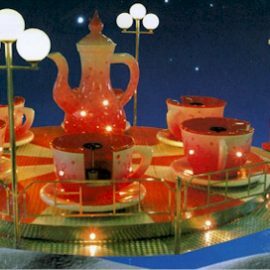 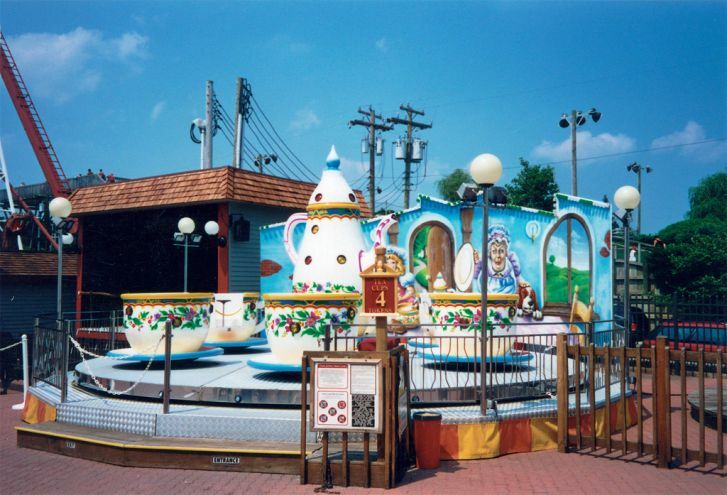 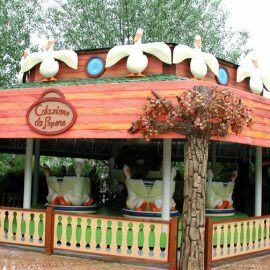 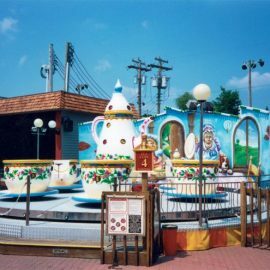 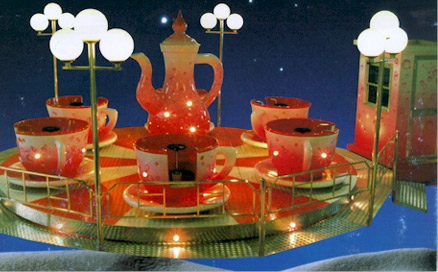 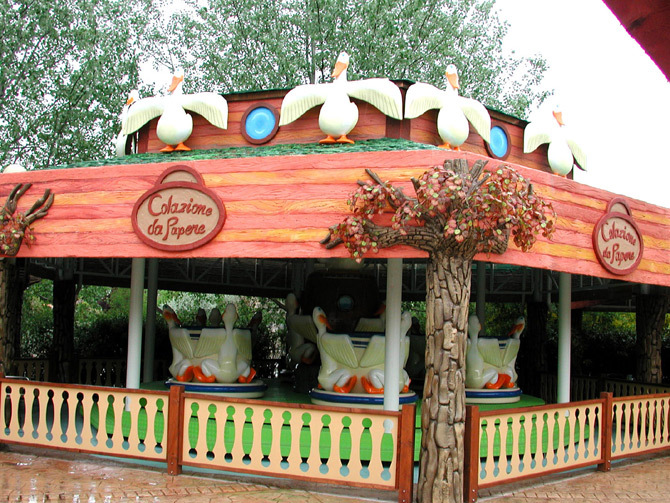 The Tea Cups ride is well know all over the world,it’s available with 2 sizes with a plate from 5.5 to 7.2 mt. 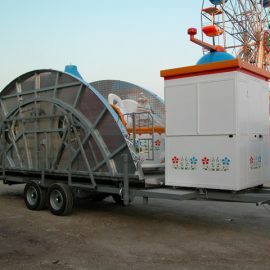 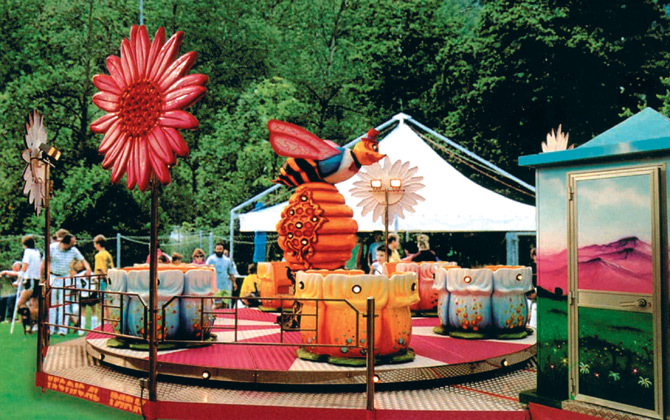 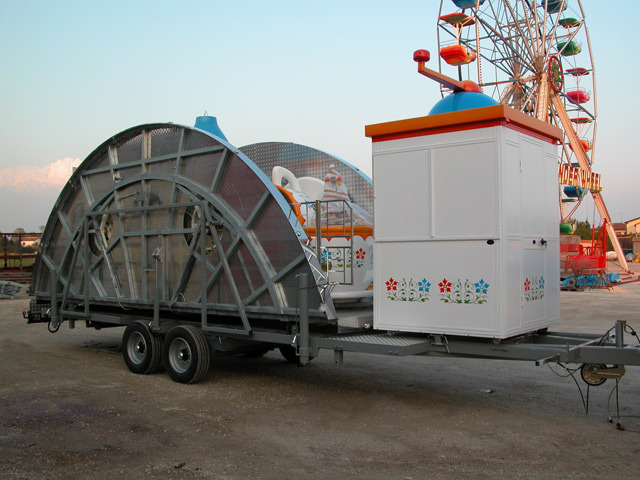 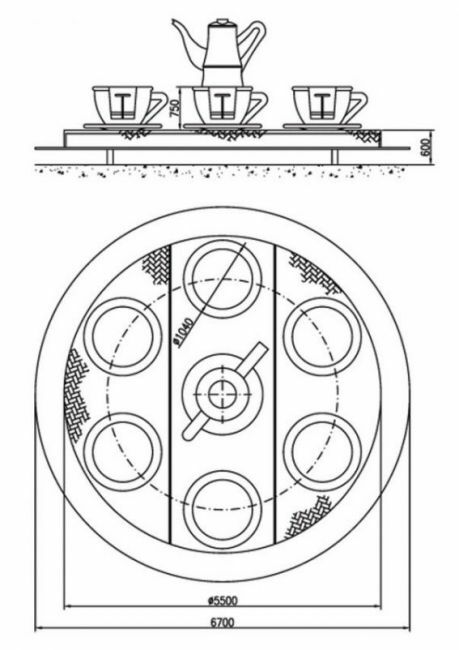 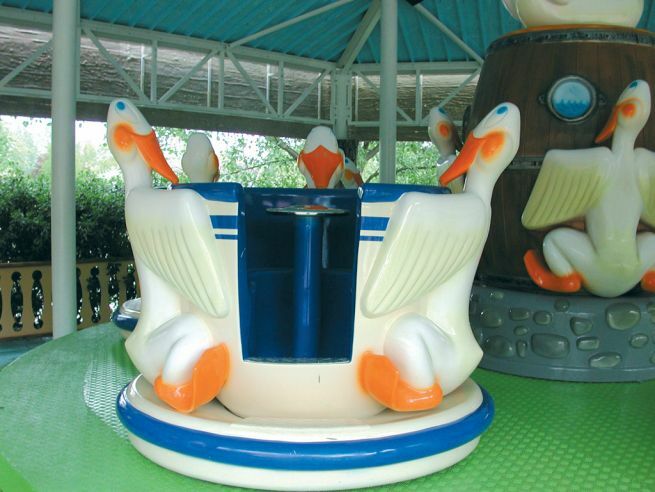 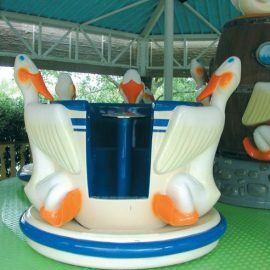 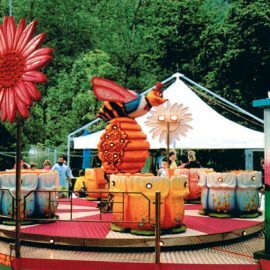 All Cups have a steering wheel in the middle that can be operated by the passengers while the ride is rotating. 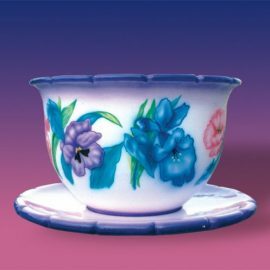 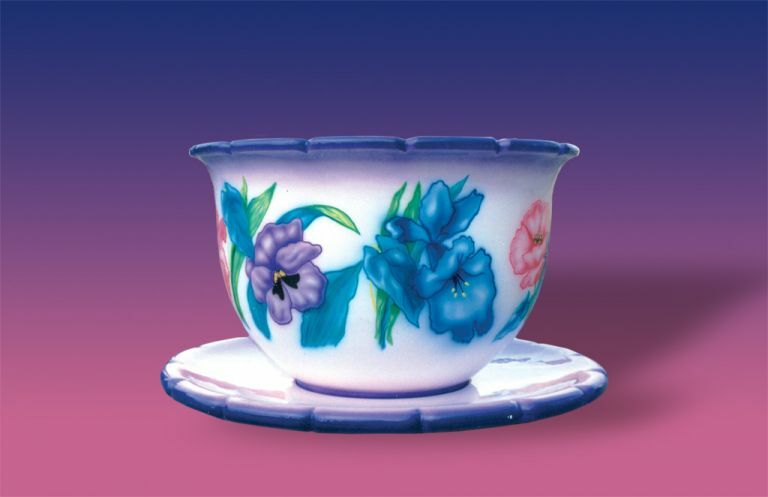 The Cups can be also goose or flower shaped like in the pictures.